As one of the most professional and experienced construction machinery manufacturers and suppliers, Ellsen provides customers with 2 ton winch in good quality. 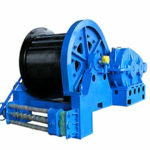 2 ton winches are widely spread in the construction site, factory, mine, bridge, dock and so on. They can be used to move the raw materials and equipment. 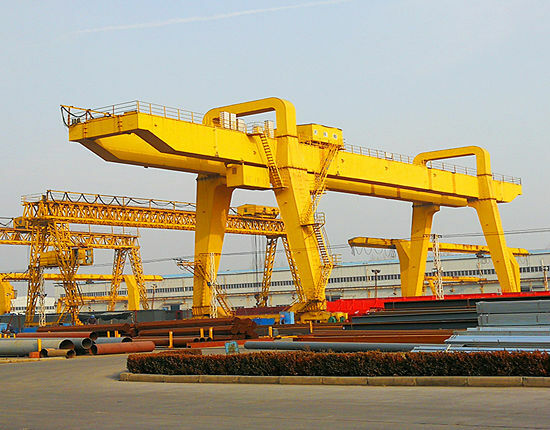 They can also be widely used in the installation and movement of construction equipment. 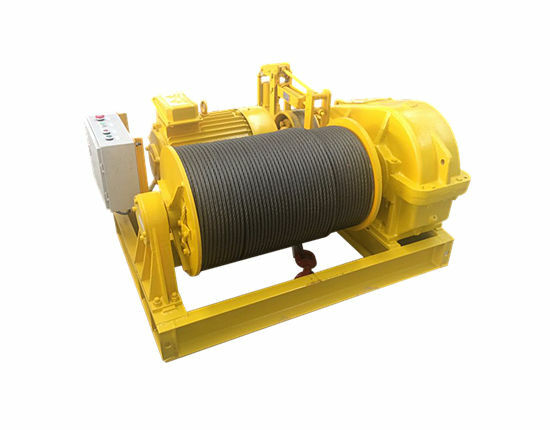 According to the different powers, the two tons winch can be divided into two types: electric winch and hydraulic winch. Our company also can provide customization no matter what kinds of your special requirements are. 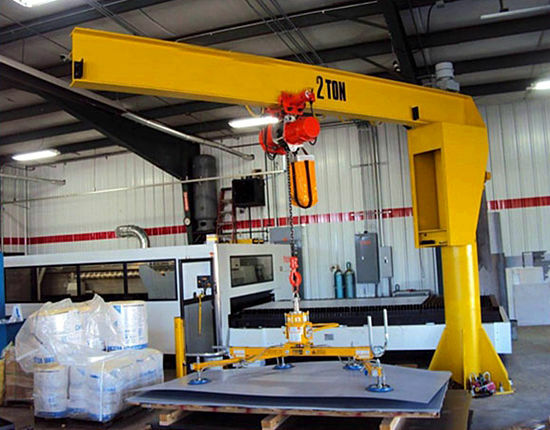 Because of the good reputations and praise to our company and machines we get from the customer, we are confident to our machine and our company, and we are sure that you can get the ideal products from us. 1. JKL series two ton winch: This series winch is a kind of hand control high speed free rolling winch which has high speed. 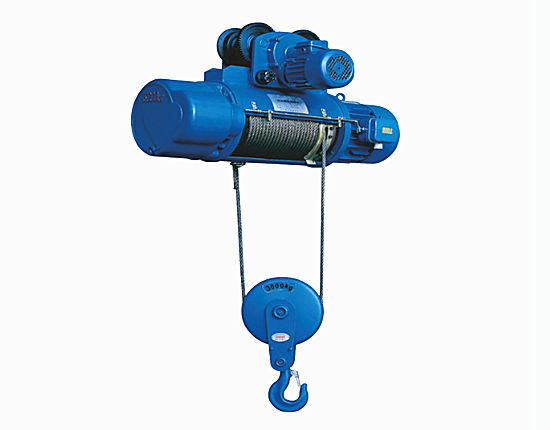 This kind of winch can be used in the construction site, factory and dock to hoist goods vertically especially in the free fall punching pilling operation. This series winch has a special feature: the structural characteristic is main shaft rotation because it has a rotating shaft. 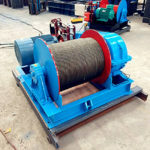 The advantages of the rotating shaft are high speed and low energy consumption so that this series winch will save energy and increase the working rate. If the piling winch in two ton is needed, the JKL two ton winch is an ideal choice. 2. 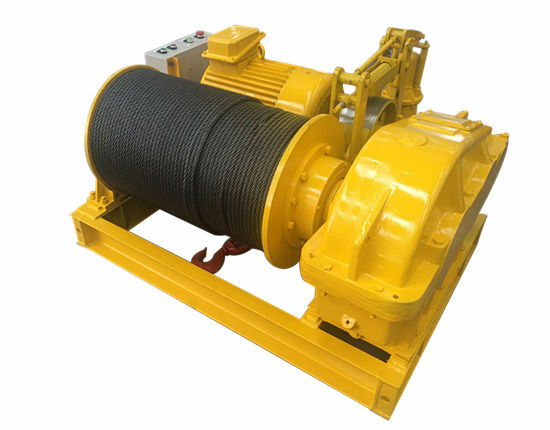 JK series two ton winch: JK series electronic control high speed winch is mainly used for materials lifting and moving in the construction site and other occasions. 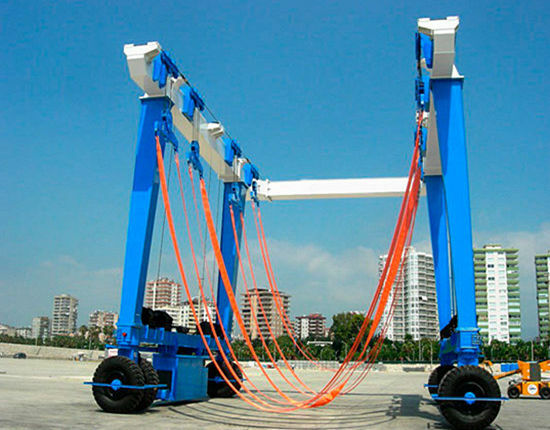 It also can be used as a special winch for derrick and lifting trolley. 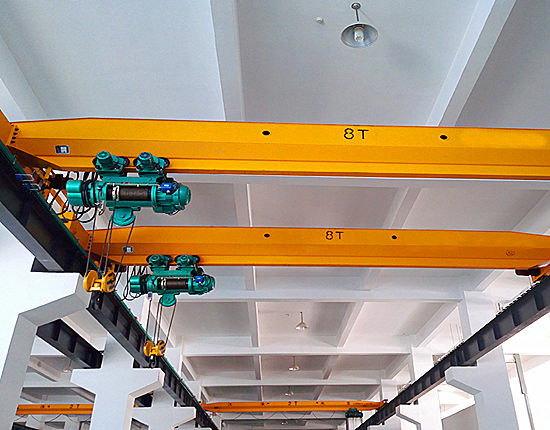 What’s more, the other functions are suitable such as the construction and small equipment installation in the construction site, mine and factory. The features of JK series winches are the competitive price in the reliable quality. All of our machines have passed the international ISO certificate and certificate of registration. It is widely spread in the market and our machine has gained the good reputations among customers. Why don’t you choose our winches? 3. 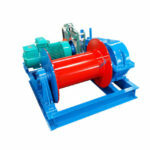 JK-D series winch: JK-D series winch is a kind of winch that has compact structure. It is designed in advanced technology and fashionable idea. This series winch is designed in the idea of improvement to the former type so that it is the ideal replacement of traditional winches. 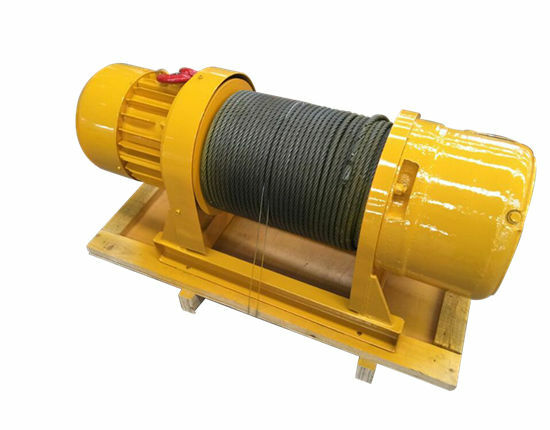 This series two ton winches are widely used in the hoist and installation of the building construction, dock, bridge, and metallurgical industry. The winches have reached the national standard in the safety point and national industry standards safety technical specifications. 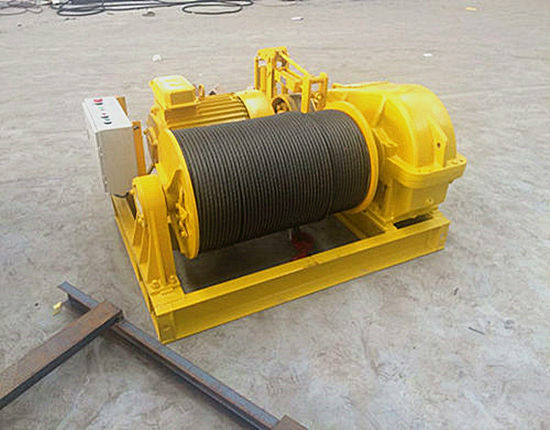 The advantages of JD-K series two tons winch are stable performance, environmental friendly and long service time. 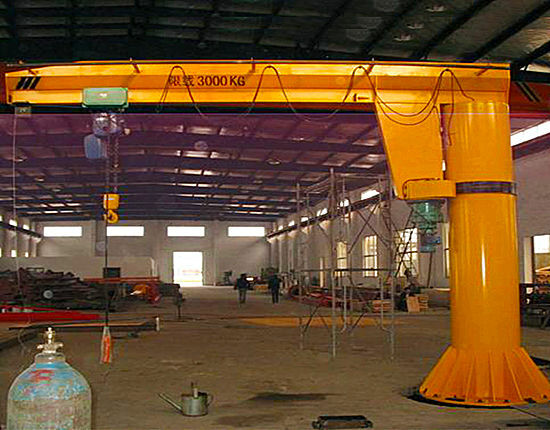 Other than the former characteristics, our company also provides excellent after sale service to all of the machines. 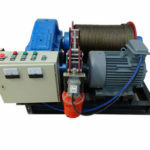 If you get this kind of winch, it is unnecessary to worry about the quality and the after sale problems of the machine. Firstly, our company is trying to build a world famous brand so that all of our staffs are work hard to supply good service and high quality products. With the guidance of the main goal, our company always improves the quality of the machine in the most competitive price. Secondly, our company has developed more than thirty years and we have professional experiences and long history. 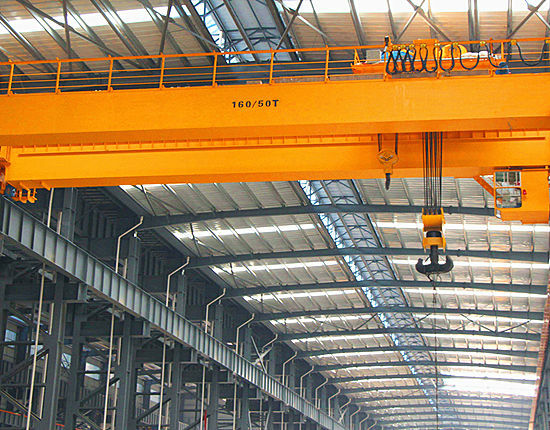 All of the process of the machine is standard because of the development of our company. Thirdly, the products our company supplies are in full range. No matter what kinds of winches you need, you can find it in our company. All in all, welcome to our company and factory! 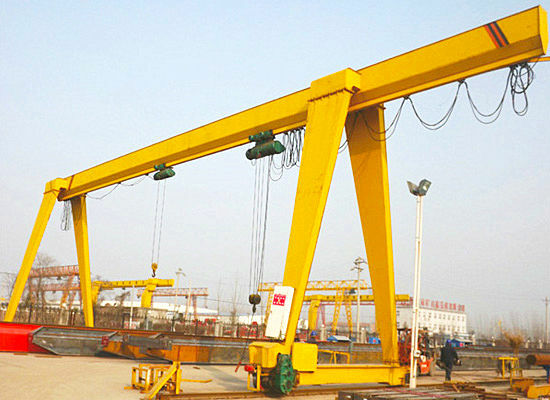 If you are interested in the winches of our company, please keep in touch with us and we will give you a reply soon. Just act on it!